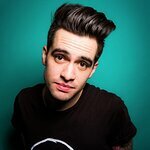 GLSEN, the leading education organization focused on ensuring safe and inclusive schools for all students hosted the annual GLSEN Respect Awards – New York on Monday, May 21st at Cipriani 42nd Street. The event honored Rosario Dawson, David Henry Jacobs, Hollister Co., Stephanie Byers & E.O. Green Junior High School. 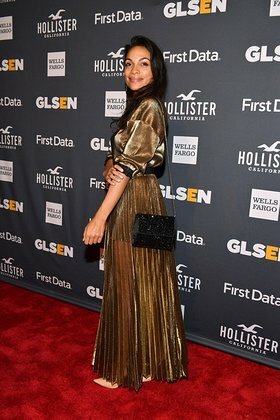 Rosario Dawson received the Inspiration Award; Hollister Co., a brand of Abercrombie & Fitch Co. (NYSE: ANF), received the Corporate Ally Award; Stephanie Byers received GLSEN’s Educator of the Year Award; E.O. Green Junior High School GSA, PRISM received GLSEN’s GSA of the Year.